Let us celebrate the Indian books from non-English Indian literature diaspora that one must read as the year turns 2017. This statement by Salman Rushdie succinctly describes the fate of contemporary Indian literature. There is plenty of good fiction, non-fiction, and prose that Indian authors have written over the years. Some are valued, some are not. And others go unnoticed. But the majority of the books in India- written, published or read- are in English. Is the elitism of the ‘colonial’ mindset so etched in our discourse of creativity that we’ve not been able to forego it even after 70 years of independence? Is English more than just a medium? How much ‘Hindi’ is our English? In fact ‘is the English we write in truly ours?’ should be the first question. Let us celebrate the Indian books from regional Indian literature diaspora that one must read as the year turns 2017. This masterpiece by the Jnapith winner and former chairman of FTII is a harsh critique of religion, its interplay, and subsequent implications in India. We Indians are assigned with a religion before our name and the darkness that it is. This is what is critiqued in this novel, apart from subjects like funeral rites, life, and its reality. Why you should read it- This book must be the first to be read in 2017, for it opens up your eyes about religion and its true definition. This 1950 Punjabi gem is a fictional account of a Hindu girl kidnapped by a Muslim guy, the backdrop being the Partition of India. 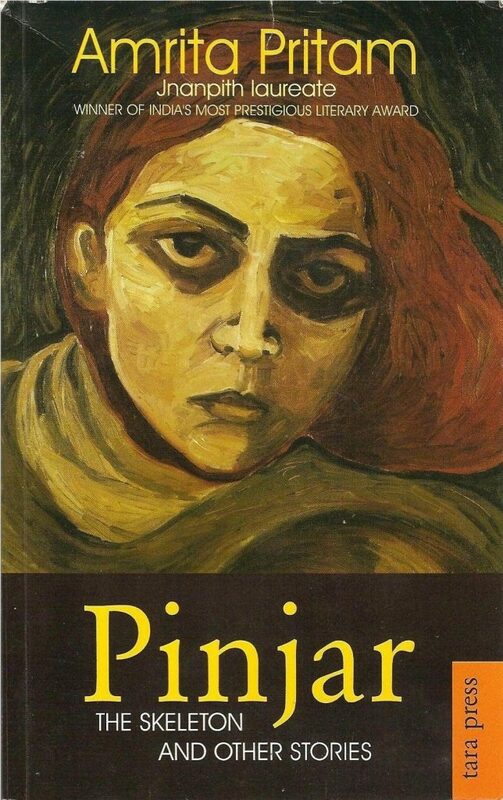 One of the finest regional Indian literature pieces to have come out about partition, this haunting, and gripping novel, deals with the plight of a helpless woman and is so apt for women of all generations. Why you should read it– This Amrita Pritam classic is a direct attack on communal hatred in India. A social and political satire, Raag Darbari, exposes what is very evidently present in Indian society- lack of values for self-gains. 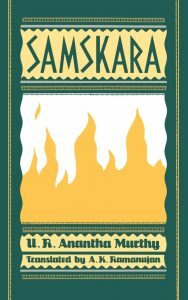 Set in a village in Uttar Pradesh and narrated through the viewpoint of a history student namely Ranganath, this novel talks a lot of values, especially in a political scenario. Why you should read it– Anyone who wants to understand rural politics must give it a chance. Famously adapted into a film by maverick filmmaker, Satyajit Ray, this Bengali classic is about loss. The loss of Roy family as they travel from Bengal to Varanasi in search of a better life starkly showcases several layers of societal milieu prevalent in India. 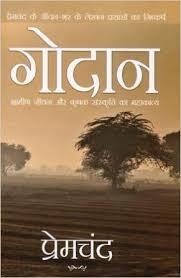 Why you should read it– For simply the ‘Indianness’ this novel portrays and the hard-hitting realisations of a loss. One of the greatest modern classics of regional Indian literature, it’s a hard-hitting satire and portrayal of the caste system in India. The characters navigate beyond their narratives to blend into a fully formed societal representation of ‘hypocrisy in caste system’. 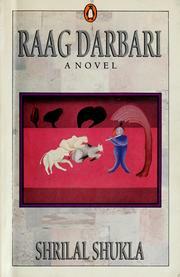 The novel falls somewhere in social realism reflecting the exploitation of women and the political scenario of Indian society. Why you should read it- Because the narrative and subplots are so very apt for the contemporary India.